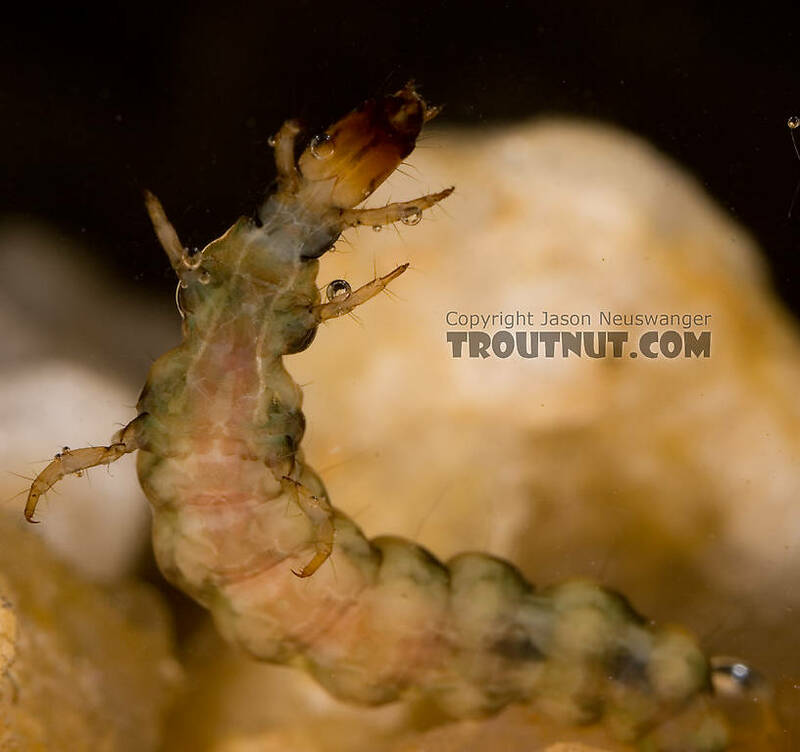 This is the first Rhyacophila larva I've seen with this striking black banded appearance. 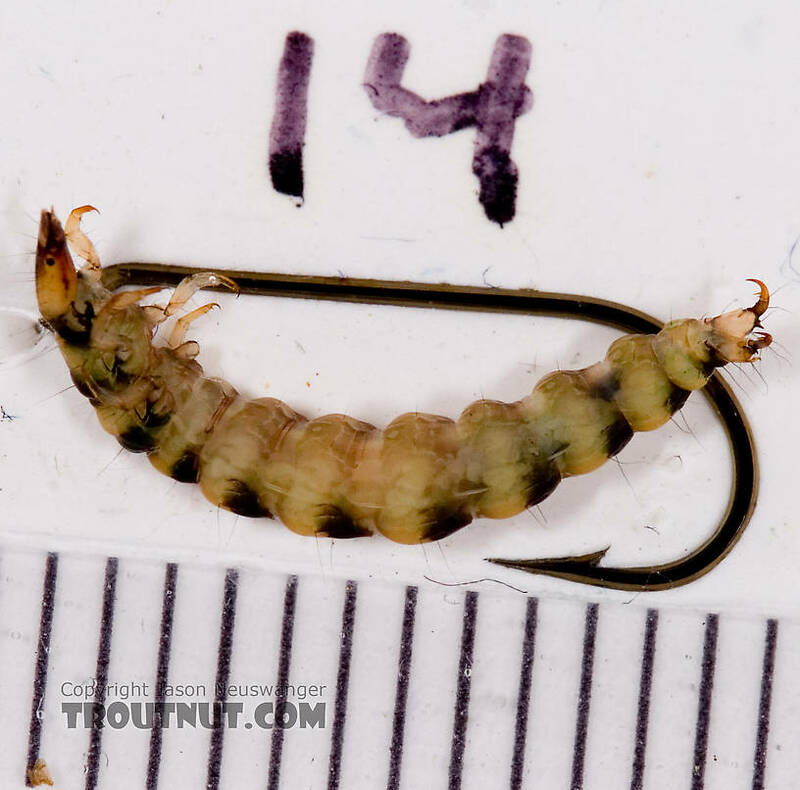 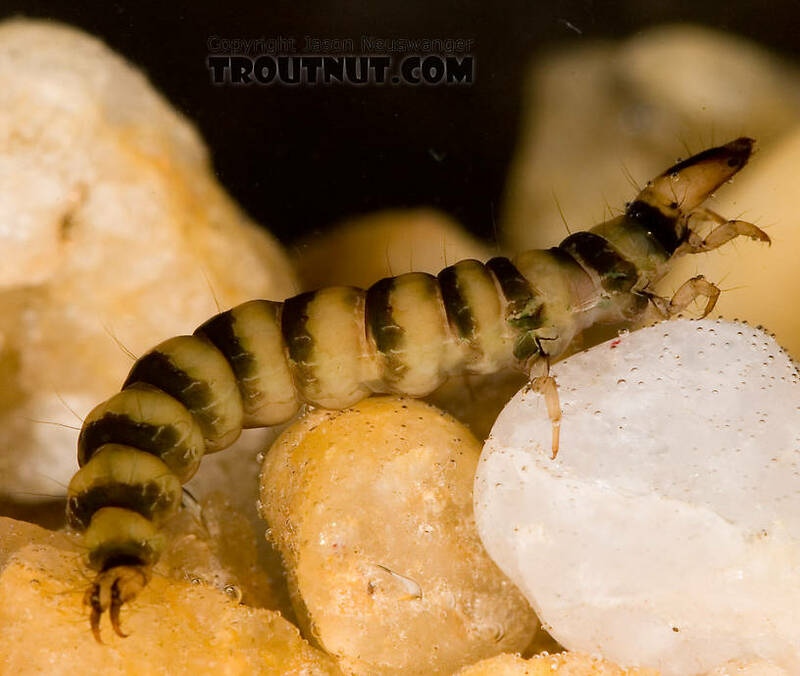 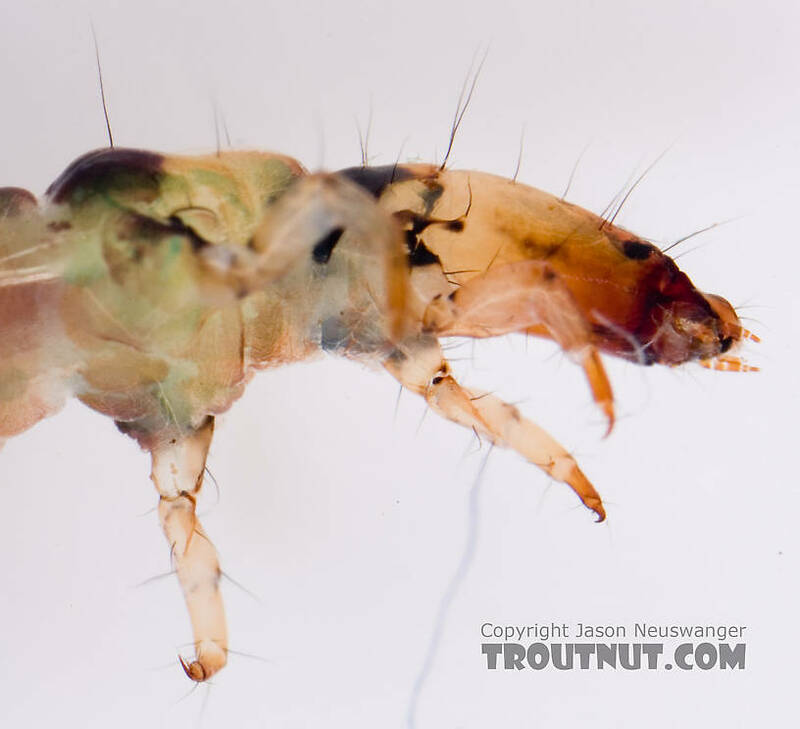 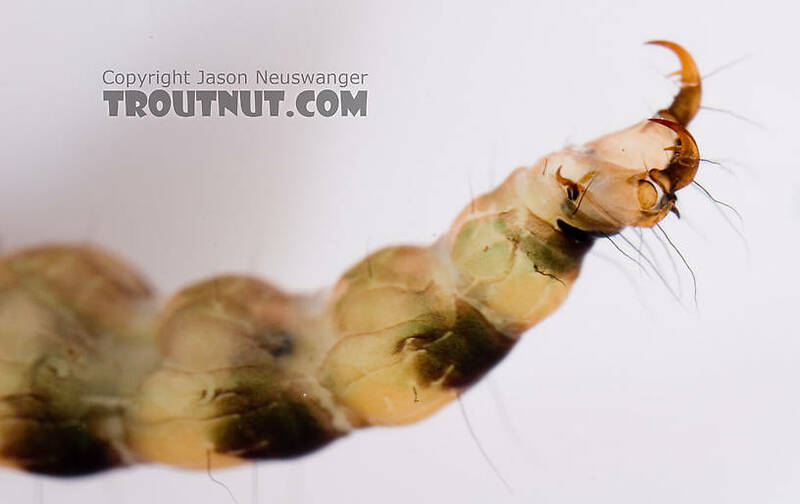 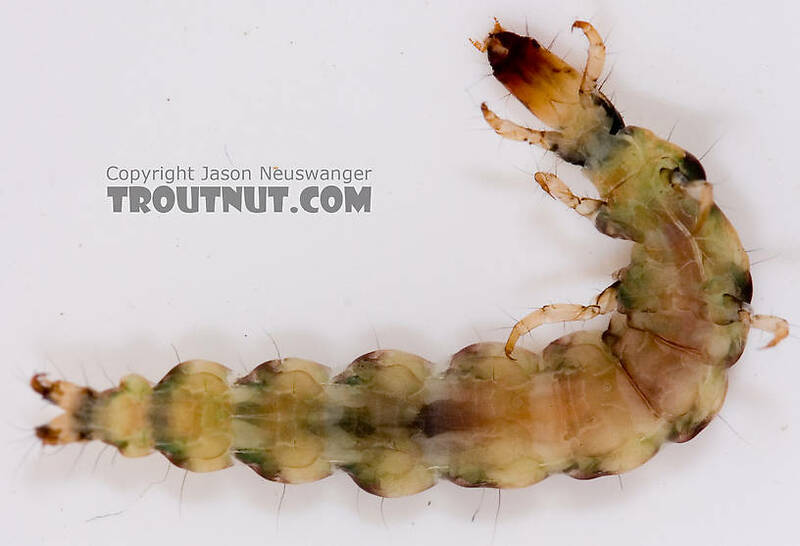 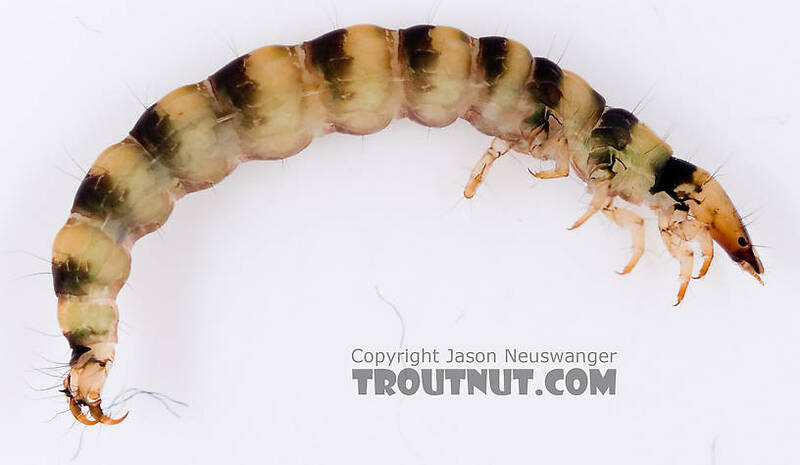 I caught several larvae of this species in a fast riffle in a mid-sized trout stream. 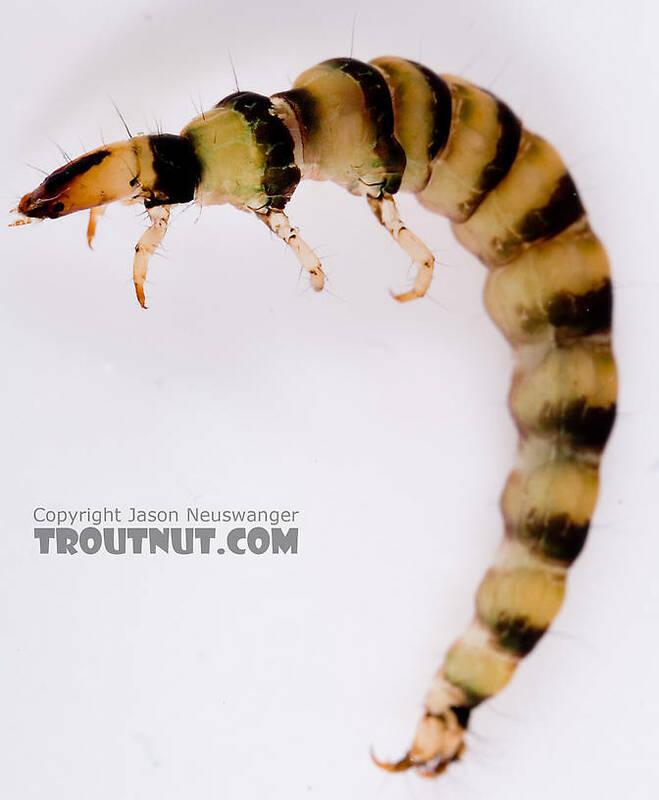 Pretty sure that the dark bands and the proleg configuration indicate mainensis.